Olamide and Davido‘s mega collaboration “Summer Body” has been one of the most eagerly-anticipated songs of the year so far. And for good reason. 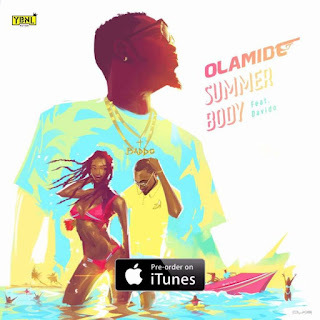 The song, which follows the trending “Pon Pon” style (in the words of Davido) comes at a time when Davido is currently flying high, and Olamide is keeping the ship steadily afloat with solid releases. What would probably stand out on this track is Davido‘s verse and the distinct subs sprinkled all over.